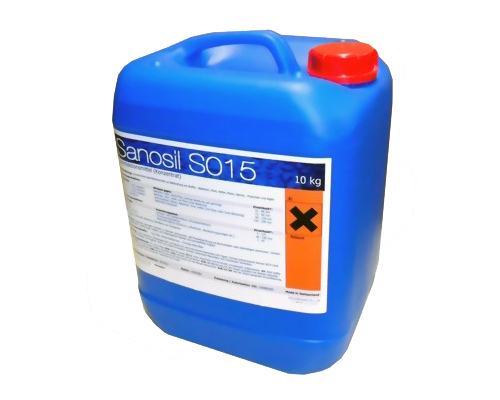 Sanosil S015 is a disinfectant concentrate from the industrial sector for land and water disinfection. 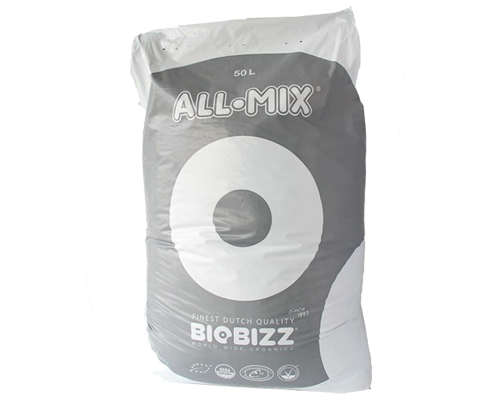 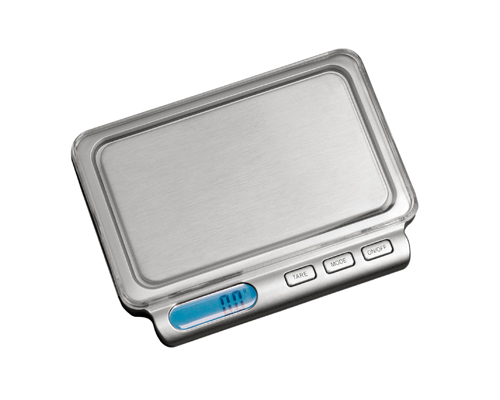 Combat against biofilm, bacteria, viruses, fungi, spores, protozoa and seaweed. Please choose the desired quantity.